What do you look for in a church? 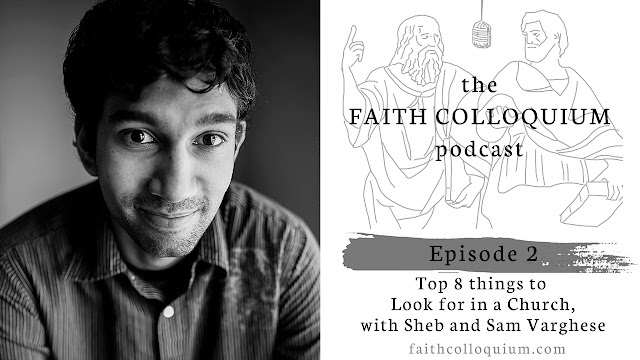 Listen to Sheb and Sam Varghese discuss 8 important things to look for when trying to find a church to attend, and please comment with your own thoughts. My brother, Sam and I talk about what to look for in a church. I should preface this by saying two things. 1. This list is not exhaustive. I did not mention the partaking of Eucharist, but I include that under the theology of the church, though it could have been separate. 2. This list does not correspond to every church context globally or across time, but applies to the Christian church in North America today. I enjoyed hearing your thoughts guys, check out this eBook Sing! on congregational singing, I recommend it! Thank you! 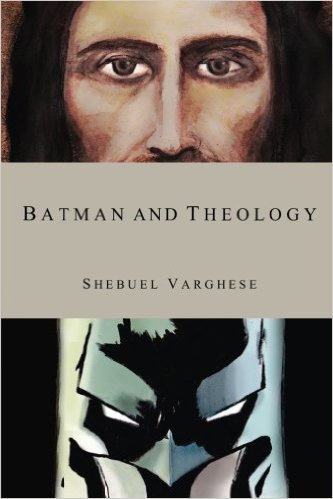 And thanks for the book recommendation.